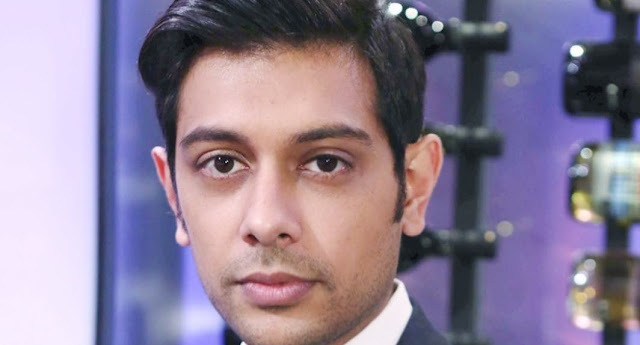 The Young and the Restless' Alzheimer's Story Hits Close to Home for Abhi Sinha! The Young and the Restless is currently doing an amazing job by telling a powerful story with Dina Mergeron (Marla Adams) and bringing awareness to an ugly and dreadful disease which is Alzheimer's. Adams is doing an A-class job with the powerful story and Abhi Sinha (Ravi Shapur) is thankful to the show for bringing this material to the forefront especially since it hits close to home. Last year, members of the show took part in the walk against the horrid disease including Sinha who shared he was partaking in honor of his grandmother who has been battling Stage VI Alzheimer's Dementia for the past 5 years. Ironically, his real-life girlfriend, Helen Kim had partaken in the march as well, acknowledging the fact that her grandmother passed away in 2016 after battling the disease for so long. Thumbs up and bravo to the outstanding cast of 'The Young and the Restless' who continues to raise awareness with their current Alzheimer's story. Yesterday I walked! I joined in on the Walk to End Alzheimer's in honor of my grandmother who passed away last year after battling this disease for so long. It was such an amazing experience walking with the @youngandrestlesscbs team! Soap Opera News: The Young and the Restless' Alzheimer's Story Hits Close to Home for Abhi Sinha!